Process Bliss has launched a channel referral programme as it seeks to increase UK sales of its process management tool, announcing process consultancy Libreea as its first channel partner. The easy to use process management SaaS was launched in 2018 and helps small businesses stay on top of their everyday processes – the small day-to-day and repeatable tasks that drive a business. Berkshire-based Libreea works with organisations to develop and fix their process workflows and is known for its use of mapping tools to help management teams visualise workflows and adding cost analysis to processes. Partnering with Process Bliss allows Libreea to progress from that point, to offering a solution that will actually address and improve process issues for its customers. Libreea will recommend Process Bliss to their clients who will be offered a 20% discount for paying customers. Over the course of 2019 Process Bliss will look to expand its offering across the UK via further partnerships, offering a unique discount code to each channel partner. Process management is a growing issue that businesses of all sizes are increasingly keen to address and Statista analysis has predicted the global business process management (BPM) market will reach $10.4BN in 2019. 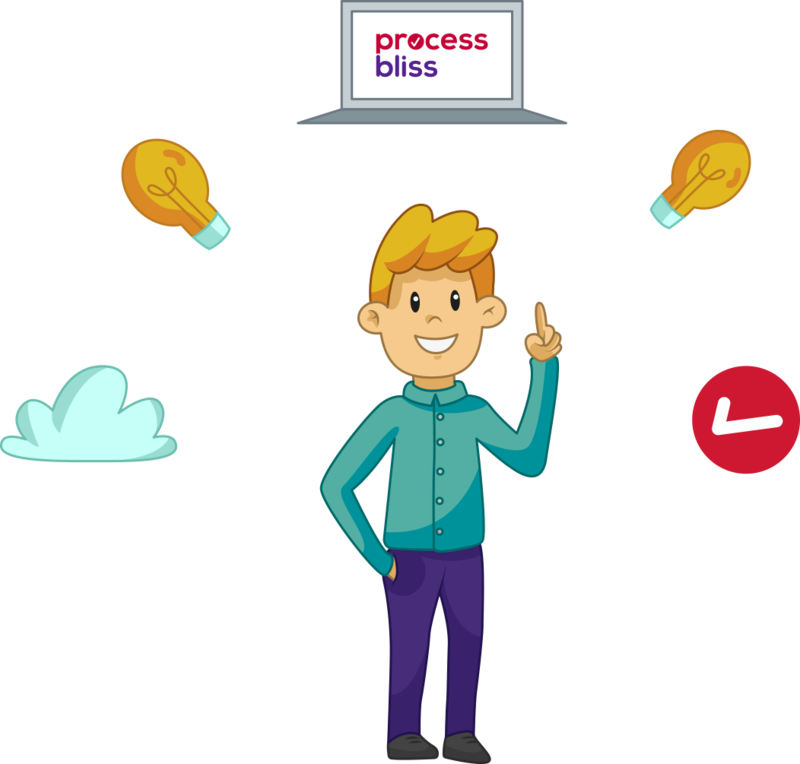 Process Bliss aims to empower employees to focus on what is important and provide reassurance that tasks will be completed – smartly, efficiently and on time. Launched in 2018, Process Bliss already has more than 600 SME users in the UK across a variety of sectors. CEO and founder Alister Esam has a proven track record in technology, having launched his previous software company eShare in 2004, before growing it to a global firm with a £5M+ turnover, and selling it in 2018. Process Bliss research in December 2018 revealed that 76% of SME bosses said they are not managing process effectively, while more than half (54%) of senior managers in SMEs are wasting a day every week just managing process, with a further third (34%) wasting two days each week.